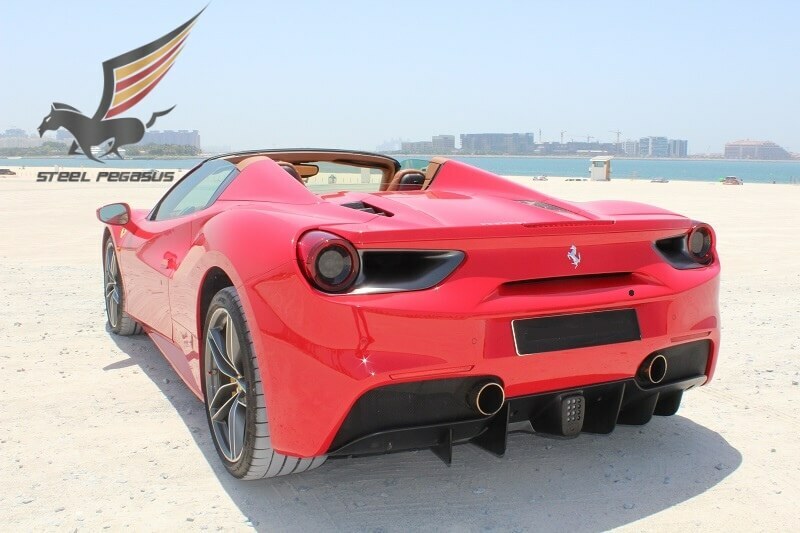 The Ferrari 488 Spider is the perfect choice for a rental in Dubai. 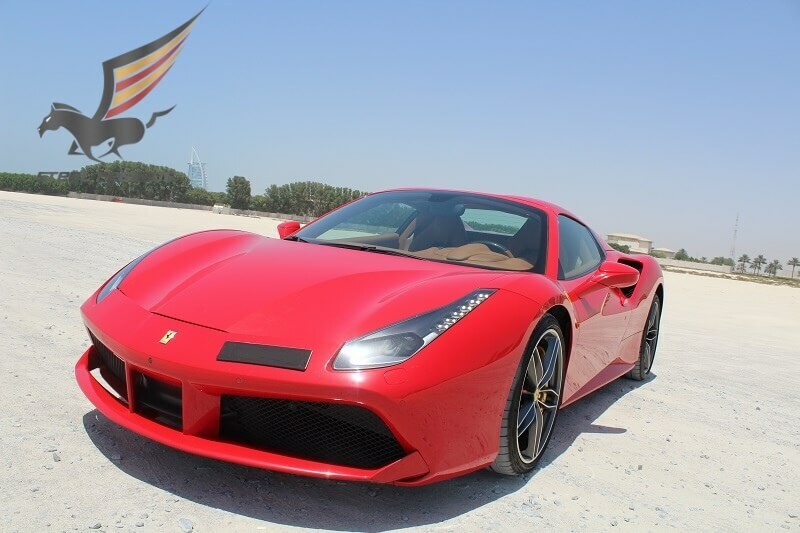 Ferrari – a brand of cars known throughout the world. 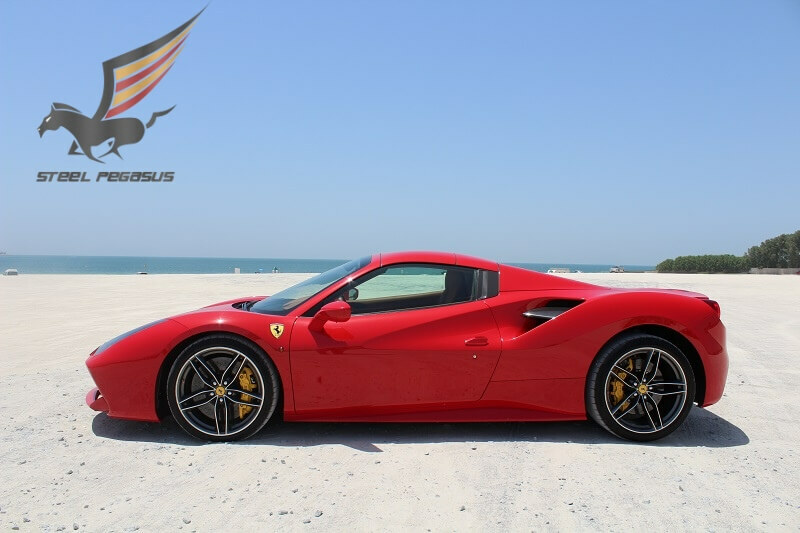 If you rent, a supercar like Ferrari is an indicator of what you know on which cars it makes sense to spend money. Spider is a model that has a number of changes and is very different from other models released earlier. 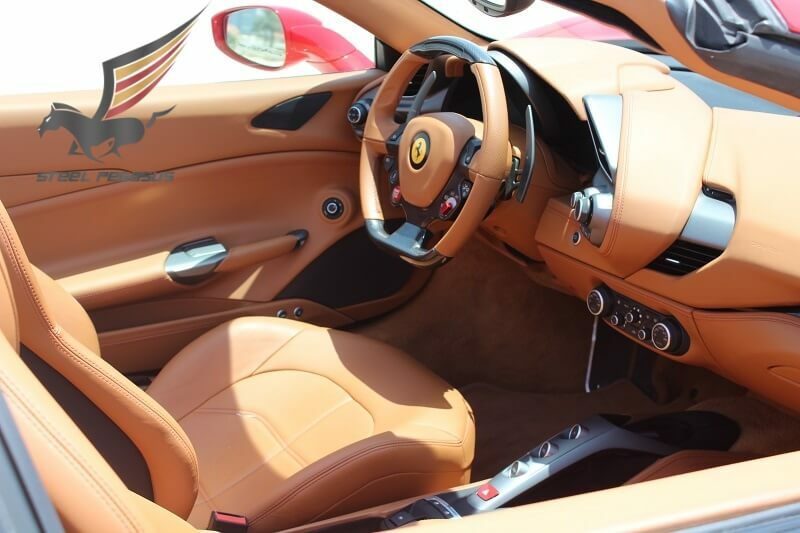 Inside the car is the V8 by 3.4 liters, and its power reaches a very impressive six hundred and seventy horsepower. 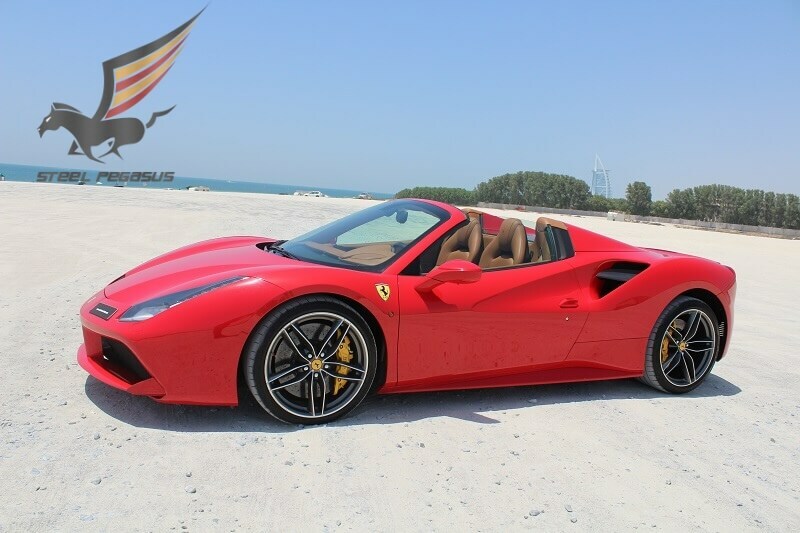 Rent Ferrari in Dubai in different color. 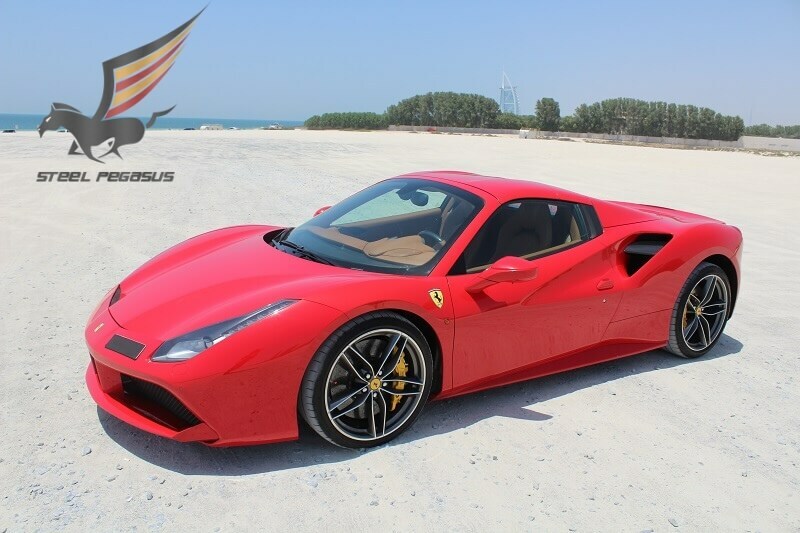 The main engineers of Ferrari made a number of key changes in the design of the car, the brake system underwent a change, for your safety the carbon-ceramic products from Brembo will answer. 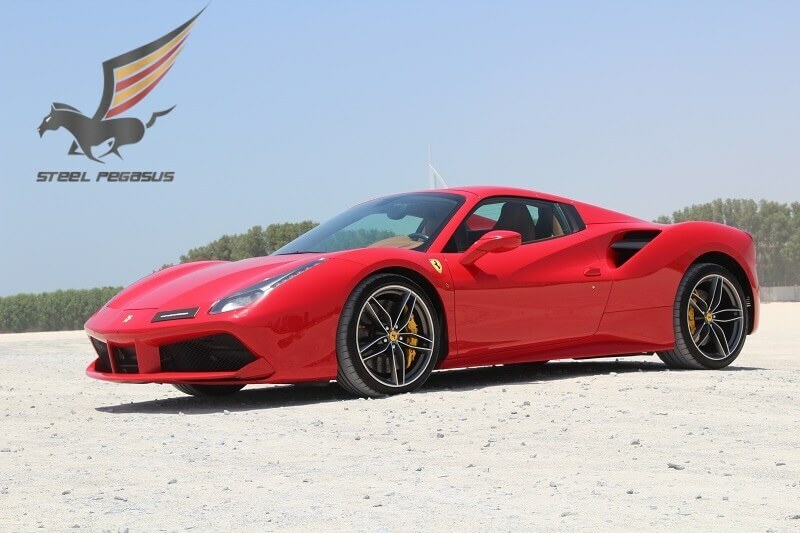 The Ferrari 488 Spider is the best choice for the Autobahn in Dubai.